Just like natural pearls, Sámiland villages are unique. They have enthralled many looking for authentic, once-in-a-lifetime experiences, making them return year after year. 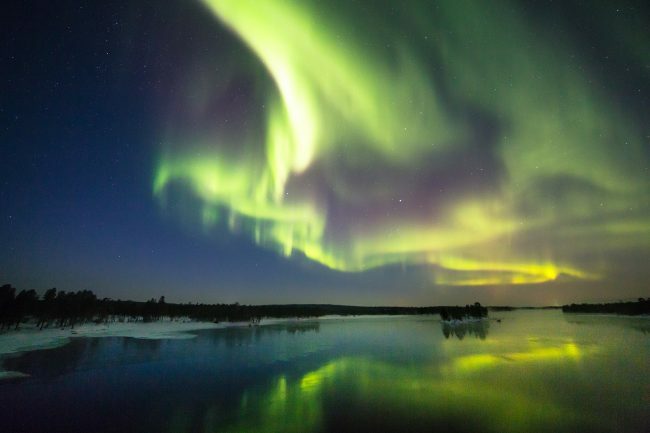 In North Lapland, you can still experience the rarity of a thriving indigenous culture, untouched natural tranquillity and wild salmon. The Sámiland villages together form a string of pearls for visitors; a wide range of services, and plenty to see and experience in different seasons. The villages work closely with one another throughout the year, guiding the traveller to the next pearl. The treasures each village have are very different, but they are all joined by the genuine hospitality towards the friends of Lapland.